MIAMI, April 10, 2019 /PRNewswire/ -- Lennar Corporation (NYSE: LEN and LEN.B), one of the nation's leading homebuilders, announced that its Board of Directors has declared a quarterly cash dividend of $0. Shares of home builder Lennar gain more than 2% after JMorgan analyst Michael Rehaut adds the company to the firm's Analyst Focus List. Jim Cramer said good weather is good for Home Depot, but there's one more reason that could make the stock a buy. Lennar posts modestly weaker-than-expected first-quarter earnings as slow housing starts hit the second-largest U.S. homebuilder's bottom line even as mortgage rates eased. 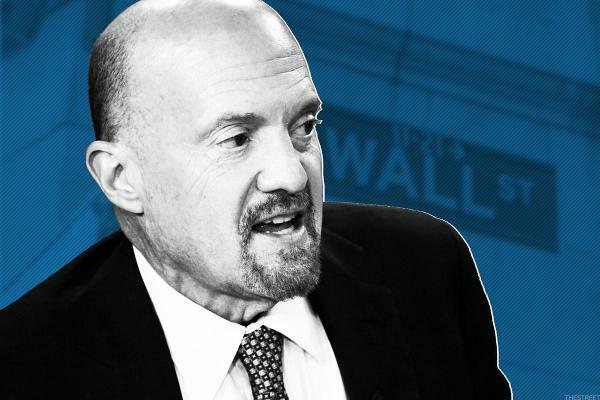 Here's what Jim Cramer thinks about Elon Musk's court date, his column on Citibank and Lennar's earnings. 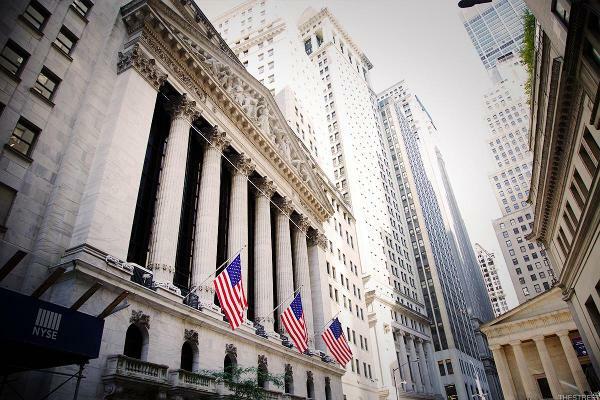 U.S. equity futures gave back earlier gains Wednesday, and now suggest a negative open on Wall Street, as U.S. Treasury bond yields tested fresh multi-month lows, further inverting the interest rate curve and raising new questions of the risk of recession in the world's biggest economy. MIAMI, March 27, 2019 /PRNewswire/ -- Net earnings of $239.9 million, or $0.